Hibs boss Pat Fenlon has today continued his Easter Road cull, with the news that Graham Stack will not have his contract renewed. 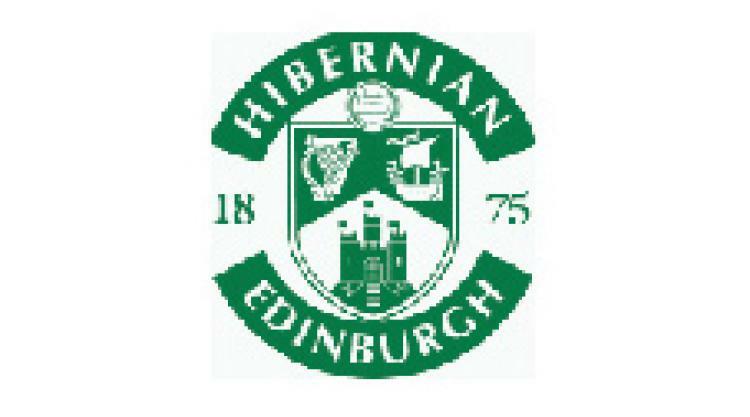 The 30-year-old former Arsenal goalkeeper had been Hibs No.1 this season, but picked up a thigh injury during the Scottish Cup Semi Final win over Aberdeen, that caused him to miss the last 5 SPL games and the Scottish Cup Final against Hearts. Stack signed for the Hibees in 2009 following his release from Plymouth Argyle and signed on a 2-year-deal. During his initial stay in Edinburgh the keeper picked up a number injury's including back and shoulder knocks that required surgery. Although he done enough to impress former Hibs boss Colin Calderwood, who handed him a 12 month contract extension last season. Stack, who also previously played for Leeds United, Wolves, Reading, Millwall and Blackpool, and has been capped at U21 level for the Republic of Ireland leaves Easter Road after over 60 appearances for the club. Hibernian-Mad would like to thank Graham for his contribution, and all the very best for his future career.